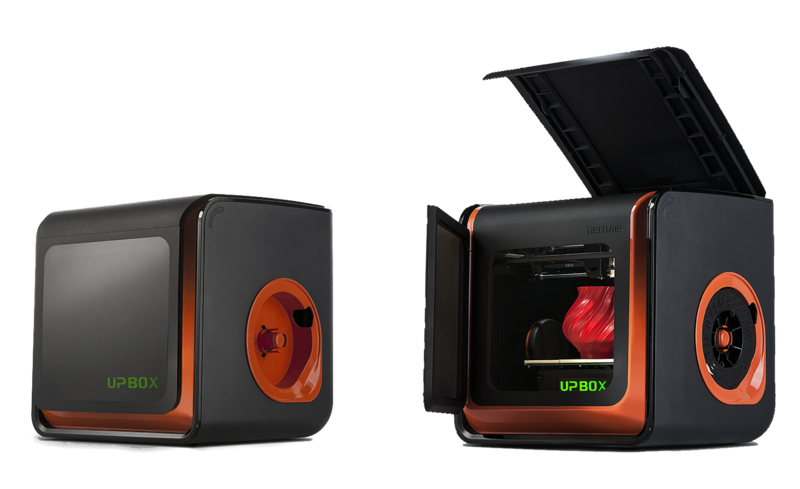 The UP BOX+ is a world leading 3D printer that fits comfortably on your desk. 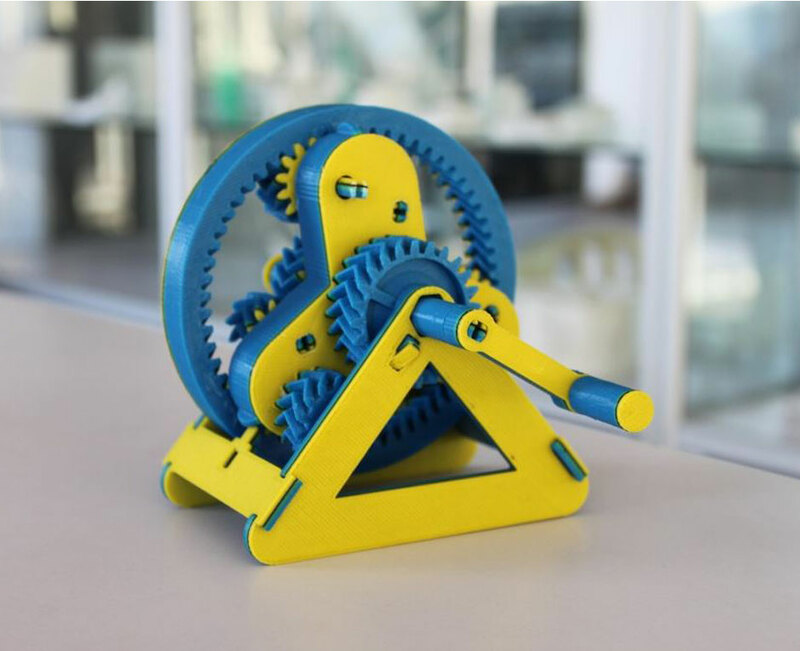 Featuring an industrial design with internal steel chassis this printer is packed with user-friendly features and is a perfect match for entry level additive manufacturing or low end consumer printing. The UP BOX+ can print models with an impressive 100 micron layer thickness. Print complex curves and angles with confidence! The UP BOX+ compares paired with intuitive software that can accommodate third part filaments. 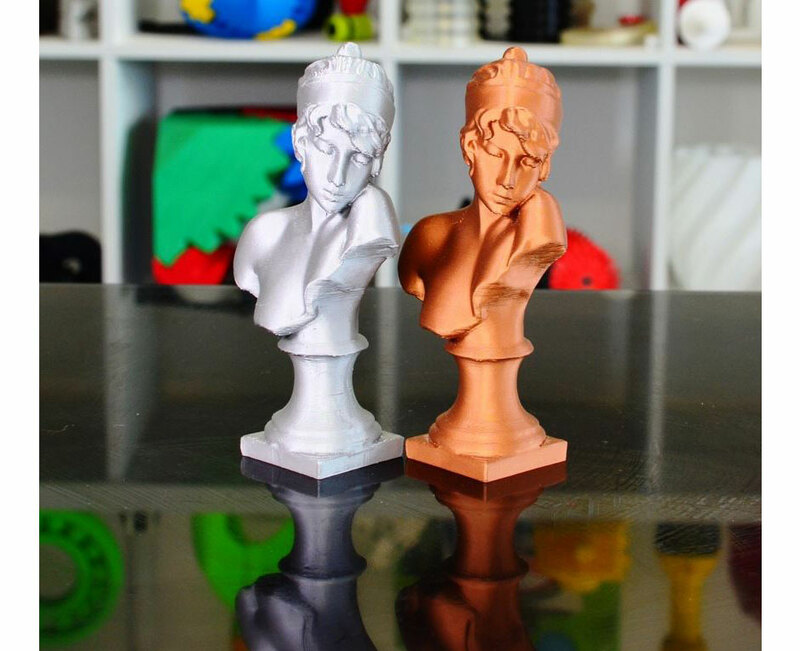 Unlock the full potential of your 3D printer with custom profiles for nozzle and platform temperature to suit any material. The UP BOX+ features an enormous 255 x 205 x 205 mm build volume. 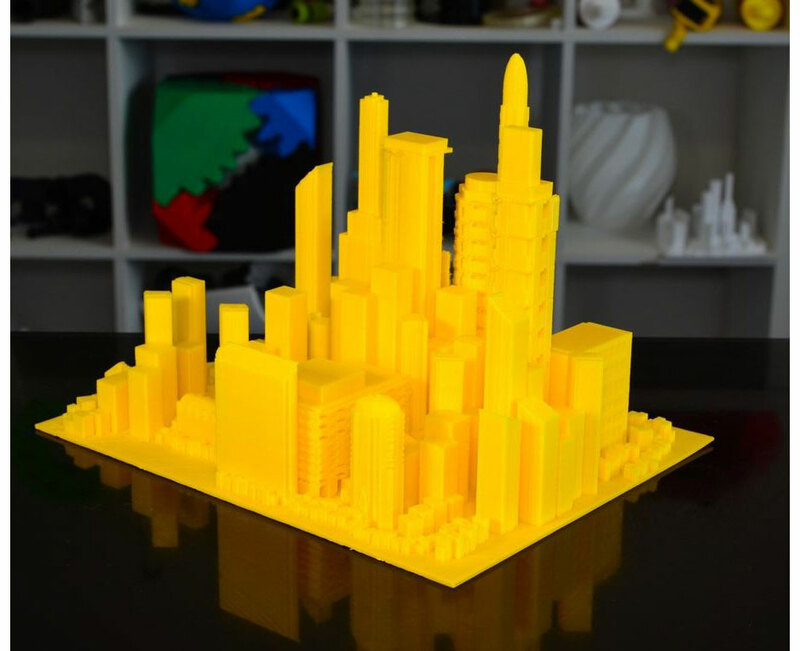 Create huge parts in one print or print multiple components in a single build! 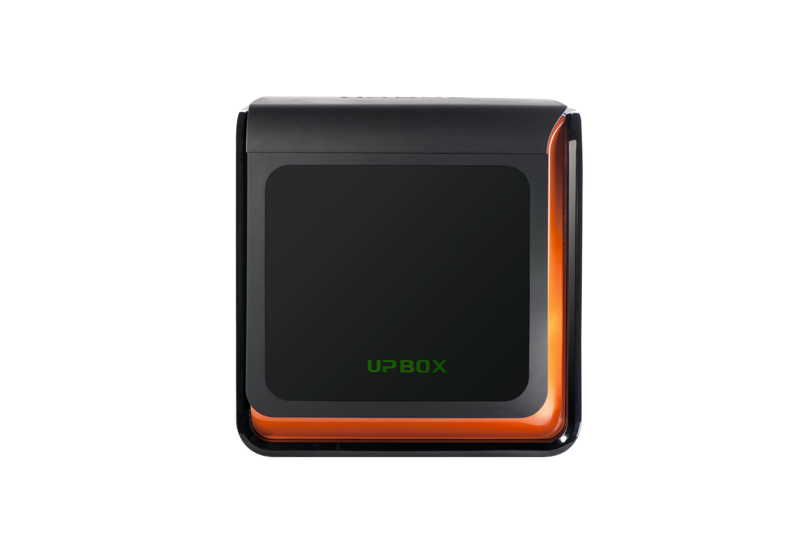 The UP BOX+ is equipped with a filament sensor which Detects when filament runs out. 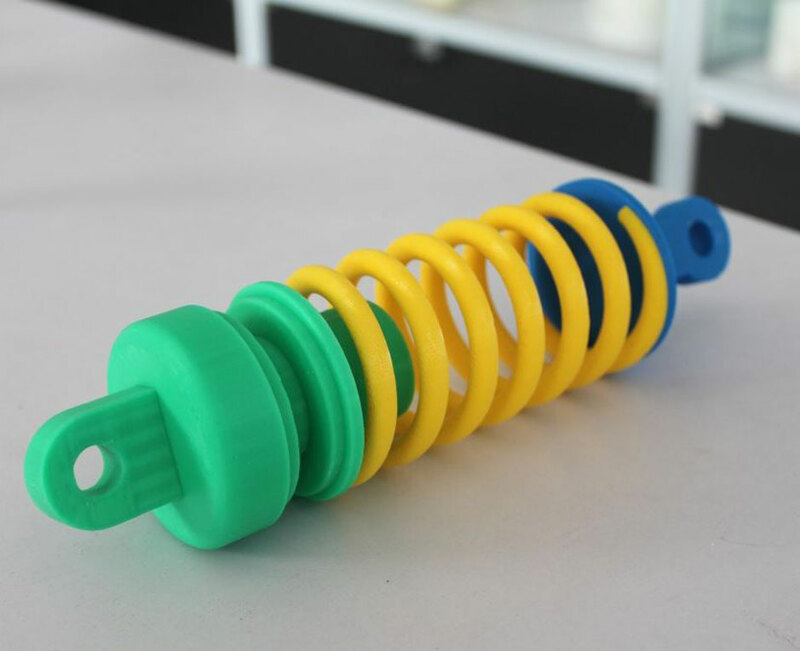 This automatically pauses the print and prevents the nozzle from continuing without depositing material. 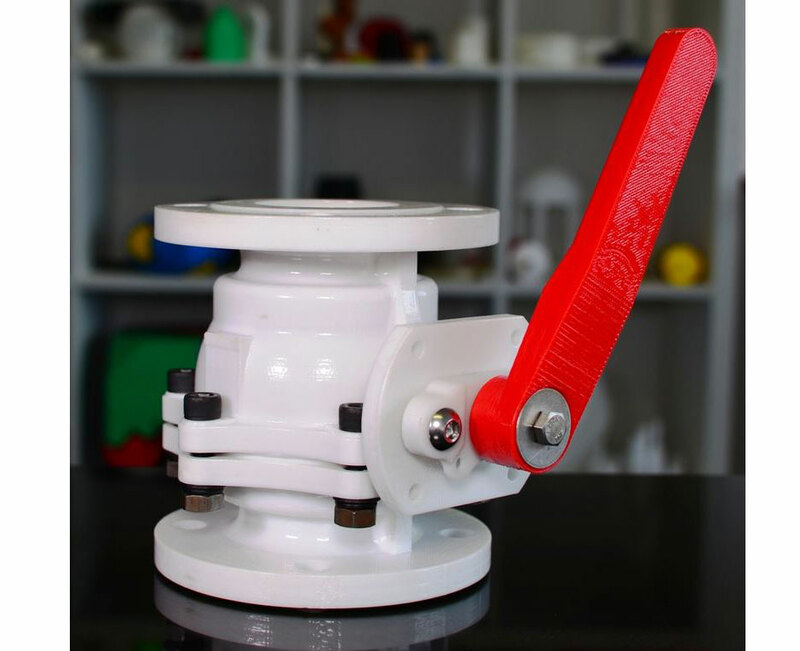 The user can then replace the filament and resume the print. The UP BOX+ can dramatically reduce your exposure to Ultra Fine Particles with a HEPA air filtration system. Perfect for the classroom or office! The UP BOX+ 3D printer is now equipped with WiFi which allows for a remote control functionality. Printing can now be completed through a network connection removing the need for cables and dedicated computers. 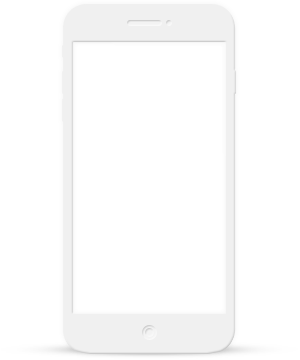 Users can also use iOS-based Mac, iPhone or iPad to control and print models. The UP BOX+ is equipped with full automatic calibration including platform height detection and fully automatic platform leveling. 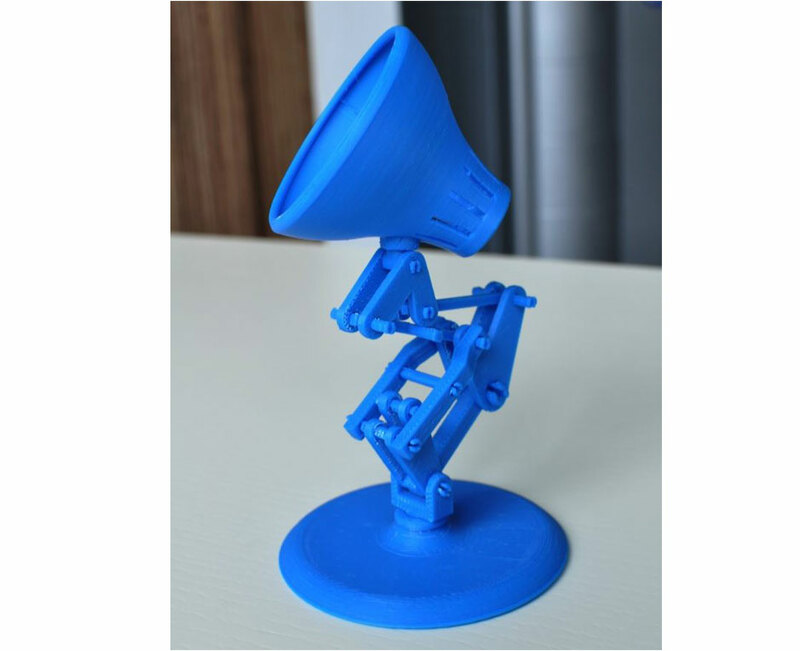 Using a 3D printer has never been easier! The UP BOX+ features a print resume function in the event of a power outage. Power outage woes are a thing of the past. 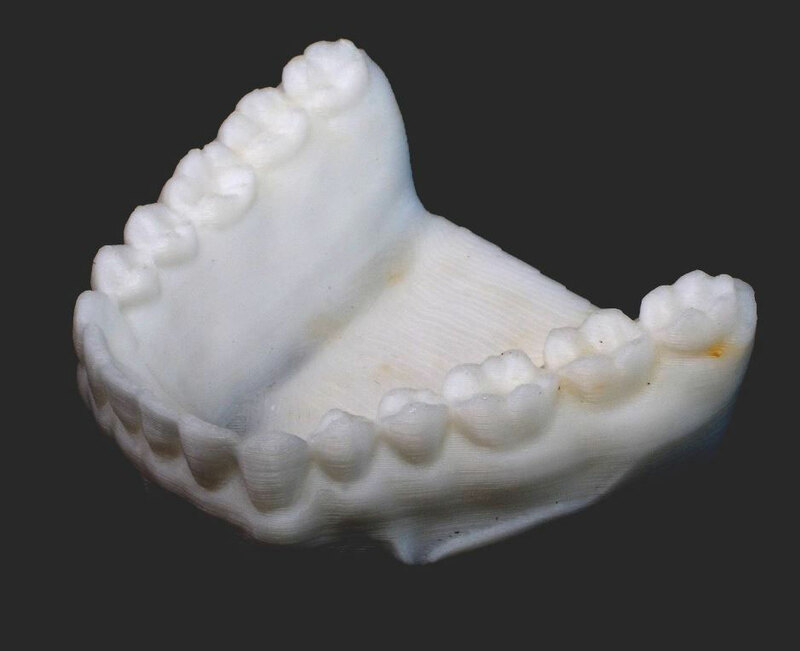 Sample print images courtesy of 3D Printing Systems for with Scan-Xpress is a distributor. Already own an UP BOX? Download the manual here.